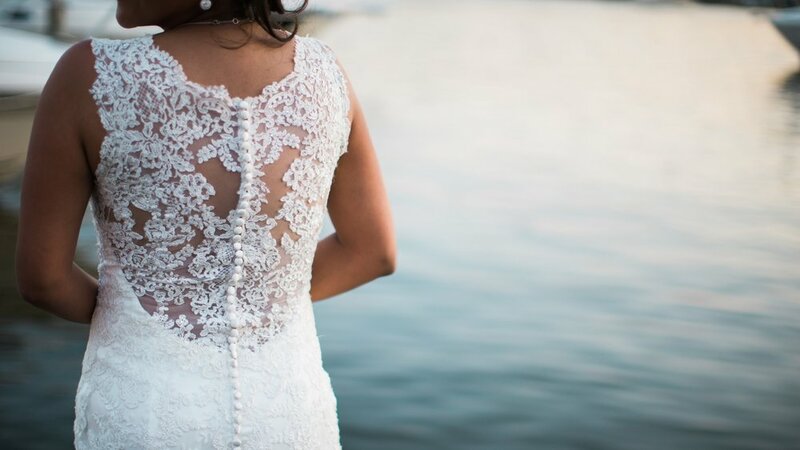 We may have woken up to a surprise snow day today, but that doesn’t mean we can’t stop dreaming about warmer weather and all the glorious weddings that go along with it! 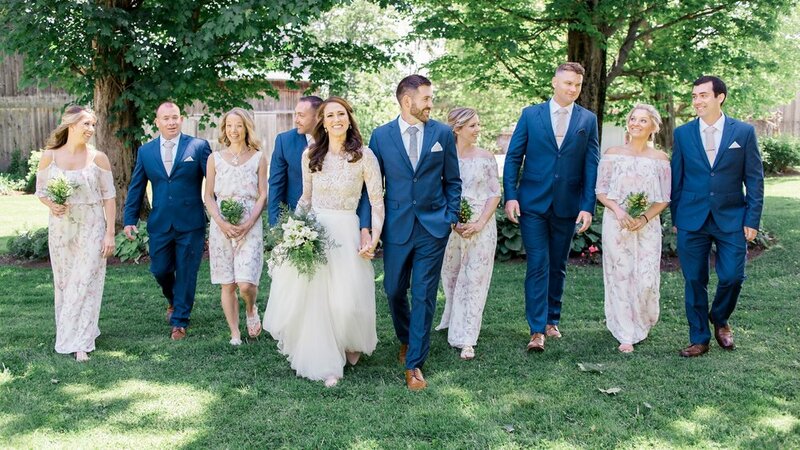 Today’s stunning wedding from the one and only Pat Furey at Crossed Keys Estate is definitely one of our favorites, and it’s easy to see why: luscious summer blooms, the prettiest tented reception and elegant, rustic details at every turn. We love how authentic and sweet this entire day feels, and know you will too! Sometimes this little intro seems like not enough space to tell you how much we LOVE something, and this gorgeous, modern, super fun wedding from Asya Photography is a perfect example. Neera and Daniel chose The Kimmel Center for its grand scale and modern aesthetic, and it was the absolute perfect backdrop for their day. From Neera’s closest friends in an array of neutral colors to the late-night cheesesteak fries, this entire day was full of thoughtful details and unexpected surprises. 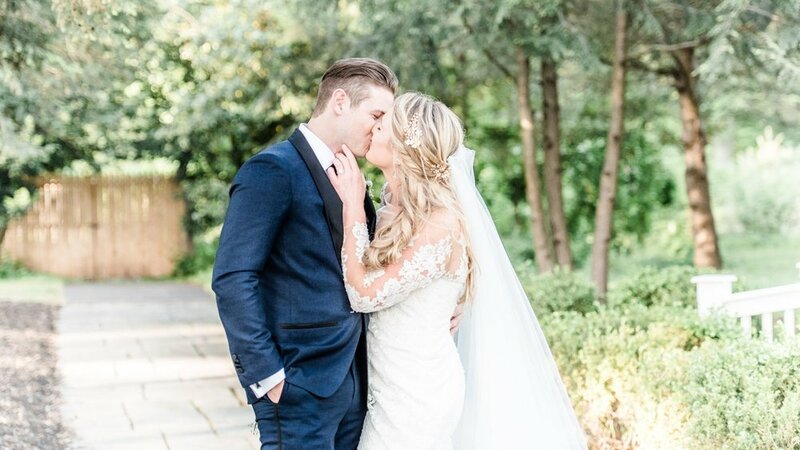 With a white color palette, gold accents and loads of greenery, their entire day felt authentic and full of love, and clearly, was a party to remember! Three full years of weddings under our belts, and it’s still true, the classics will always have a piece of our hearts. High school sweethearts, Eunice and Sun had an elegant and romantic wedding at The Chauncey Hotel in Princeton, and we can’t get enough of #allthepretty and endless joy from this adorable couple. 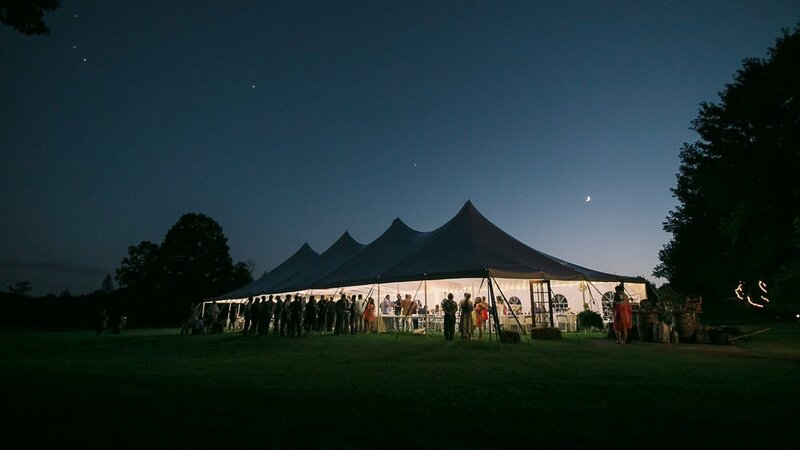 A neutral color palette, a timeless lace dress, and of course, a simple - but elegant - tented reception, made for the absolute perfect September day. This wedding from Idalia Photography is proof that sweet + sophisticated will never go out of style! A wonderful reminder that spring is just around the corner, this Provence-inspired styled shoot is warm, organic and full of endless inspiration. Together with Veronica Varos , Alyssa Thomas Events chose the beautiful Hartwood Acres as the backdrop for their day, and paired with some of Pittsburgh’s most talented vendors, they pulled off a styled shoot that everyone will swoon over. 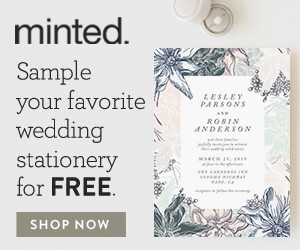 From the neutral color palette with wood accents and the stunning lace gown to the romantic stationery and organic hand-lettering, we could find a million things we love. Go grab your second cup of coffee and get ready to dream of spring with us! We have alll the heart-eyes for this gorgeous September wedding from Asya Photography, and know you’ll love it as much as we do! Marta + Joshua’s wedding at Aldie Mansion is quite literally what dreams are made of: timeless + classic, with a dash of rustic elegance and a whole lot of joy. 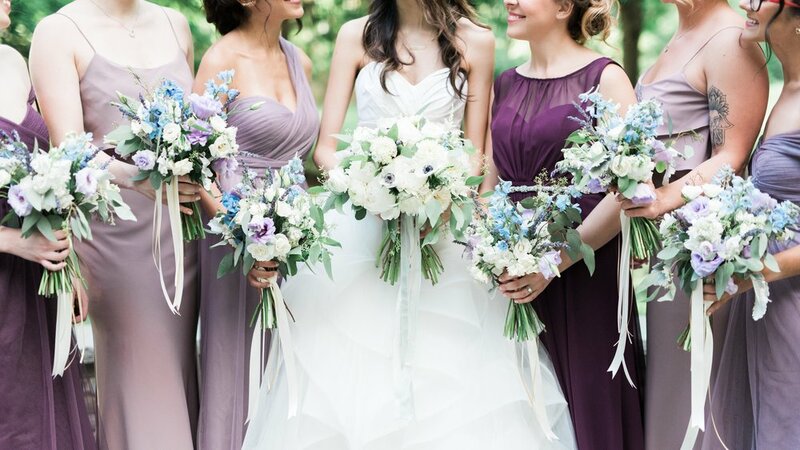 From the sophisticated color palette and wild, natural florals, to the stunning off-the-shoulder gown and of course, the exquisite grounds of Aldie Mansion, every detail is more gorgeous than the next. And just when you think that this wedding can’t get any better, you learn that they played vodka musical chairs with their guests… and you fall in love all over again! Tomorrow is LOVE day, and while we sometimes feel holidays like this one are a little silly, we can’t help but swoon when we see a styled shoot like this one! This Romantic Valentine’s Wedding Inspiration from Kimberly Schuldt at Pretty Little Vintage Co. is delicate, serene and oh-so lovely. From the deep floral color palette and gorgeous long-sleeve lace gown, to the vintage decor and sprinkle donuts, this entire is perfection. Perfect for a winter wedding or even a Galentine’s celebration, this shoot is proof that all you really need is love (and a few pretty details)! It’s back to reality today after a glorious weekend, and this stunning classic wedding from the oh-so talented Asher Gardner is the loveliest start to a Monday, ever. 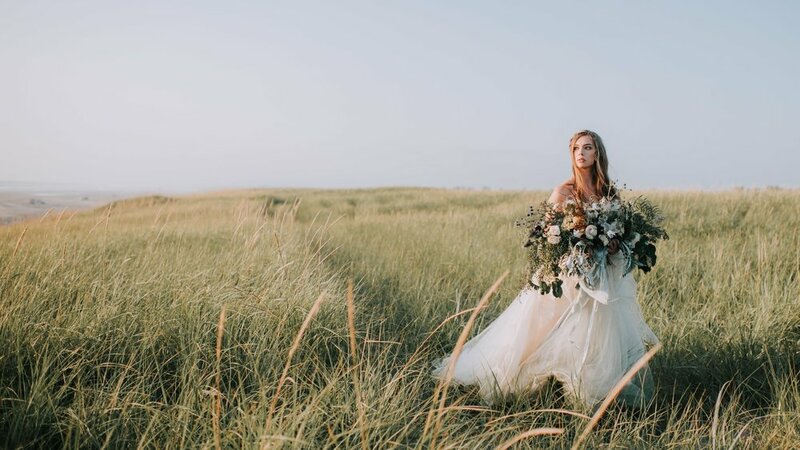 Sarah + Charlie’s summer wedding at Crescent Beach Club proves that refined + elegant will always top our list of favorites. 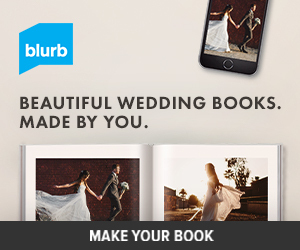 We can’t get enough of those gorgeous black bridesmaid dresses, the stately, high-neck wedding gown, the picture-perfect beachfront ceremony and of course, the most joyful first look. Every photo makes us fall a little more in love with this wedding, and we’re certain you’ll love it just as much as we do! Kicking off this week in the best possible way: an elegant, romantic and oh-so lovely wedding from Bri Johnson Photography, and friends, it is SO good. Hannah + Michael’s fall wedding is everything we adore wrapped up in one perfect fall day: classic and traditional, with a dash of dramatic flair and just enough whimsy to keep you guessing. From that GORGEOUS long-sleeve Hayley Paige gown and the burgundy bridesmaid dresses, to the perfect fall florals and the ethereal backdrop of the Ryland Inn… we can’t get enough of this wedding, and we’re pretty sure you’ll love it, too! 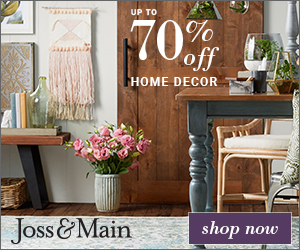 If we’ve ever needed something lovely + bright, today is most certainly the day! This sweet summer shoot from Jennifer Larsen is a ray of sunshine, and we’re here for ALL of it! Set at the picturesque Sterlingbrook Farm, this fruit-inspired wedding inspiration is bright, romantic and serene. 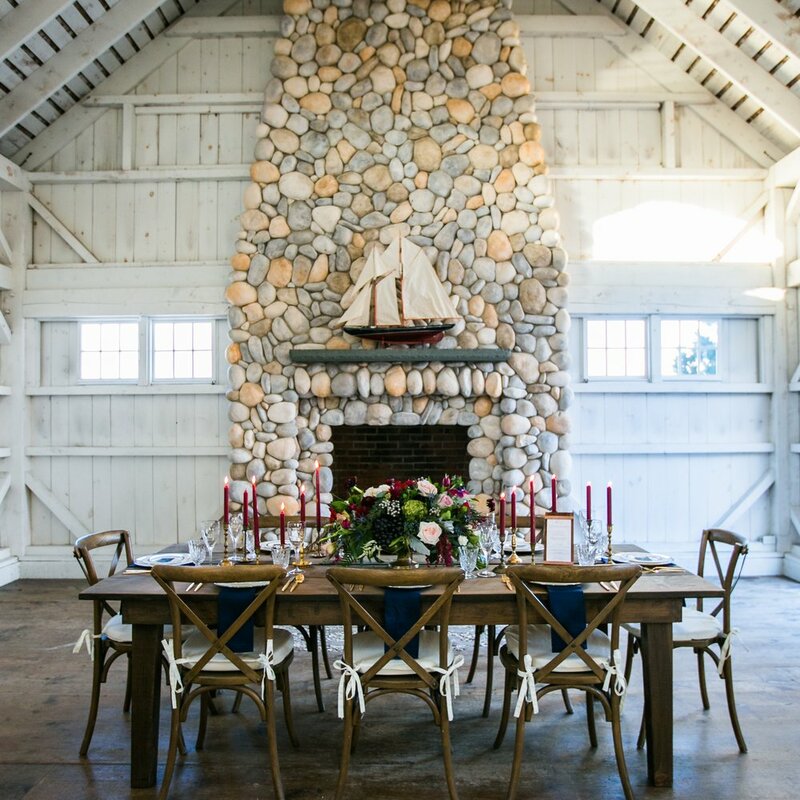 From the whimsical floral design and stunning vintage rentals from Rustic Drift, to the light pink gown and of course, the incredible rustic barn to complete the scene. Proof that the details really do make the wedding day, this styled shoot is definitely one of our favorites!